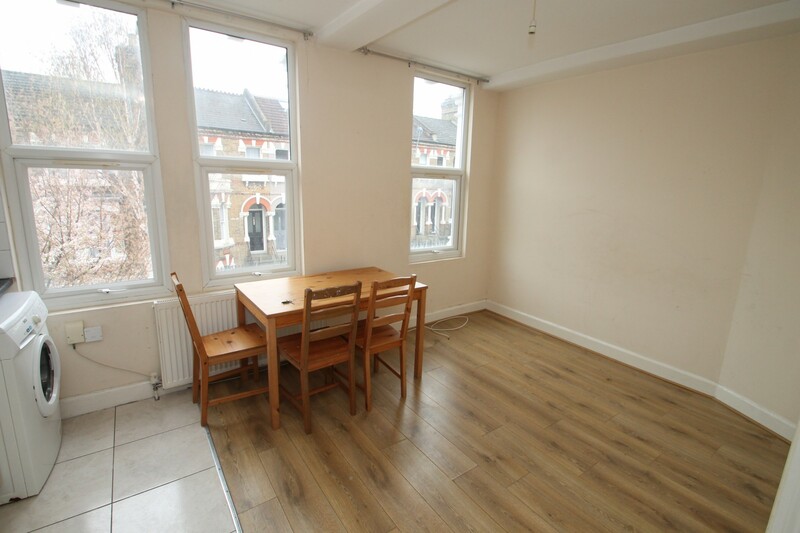 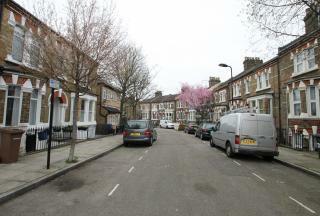 Square Quarters are pleased to present this lovely three double bedroom apartment located on the leafy Colenso Road, close to Clapton Pond and Clapton Station. 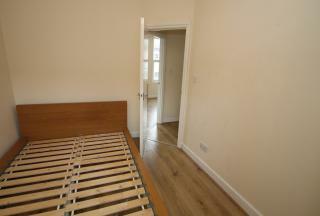 The apartment consists of 3 double bedrooms, an open plan kitchen/living room, and a bathroom suite. 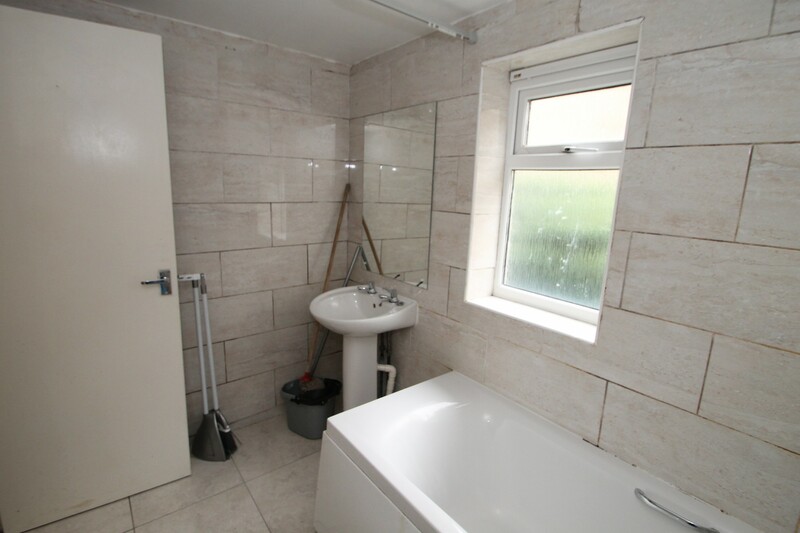 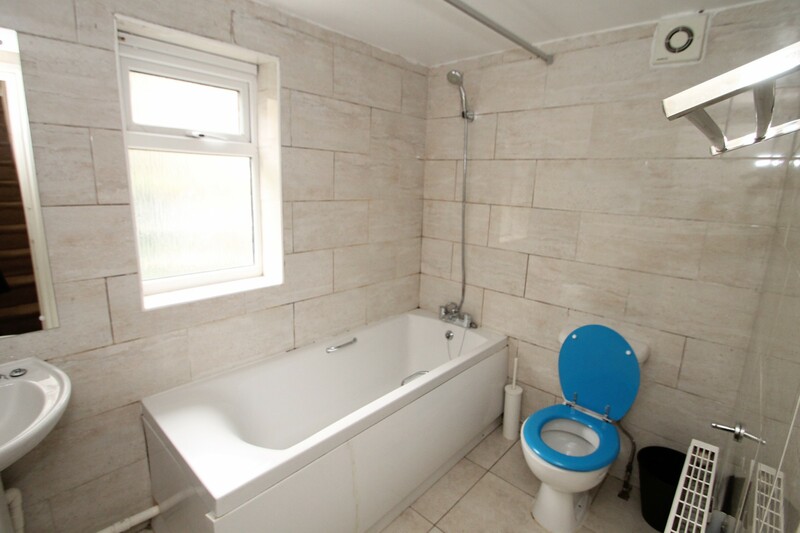 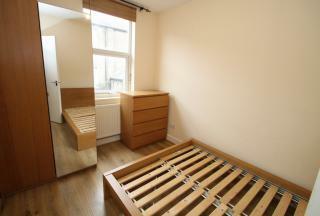 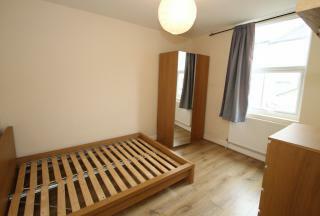 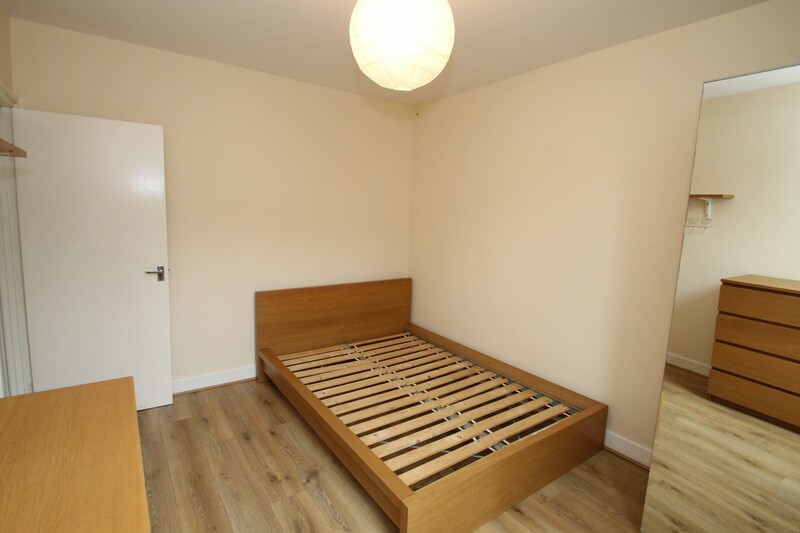 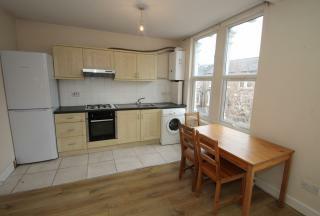 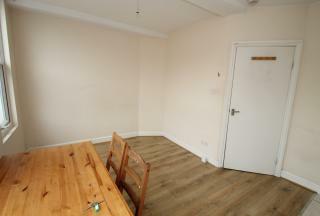 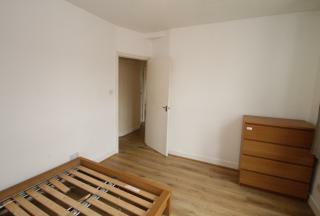 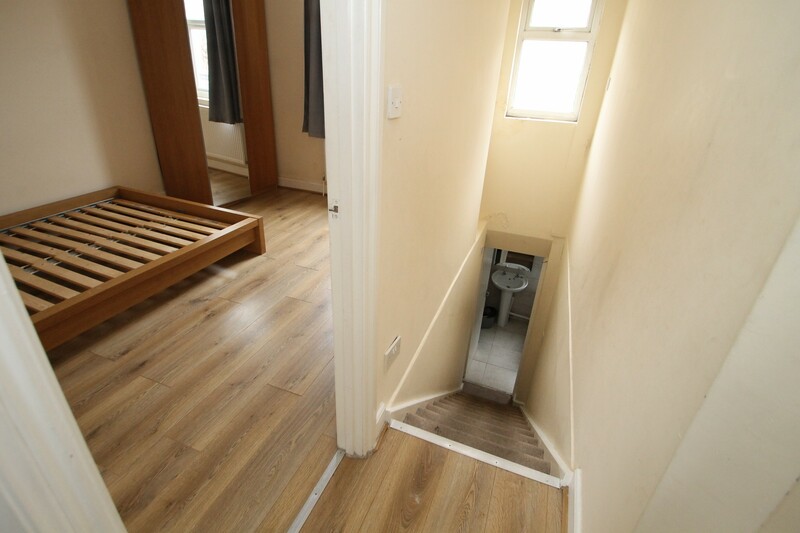 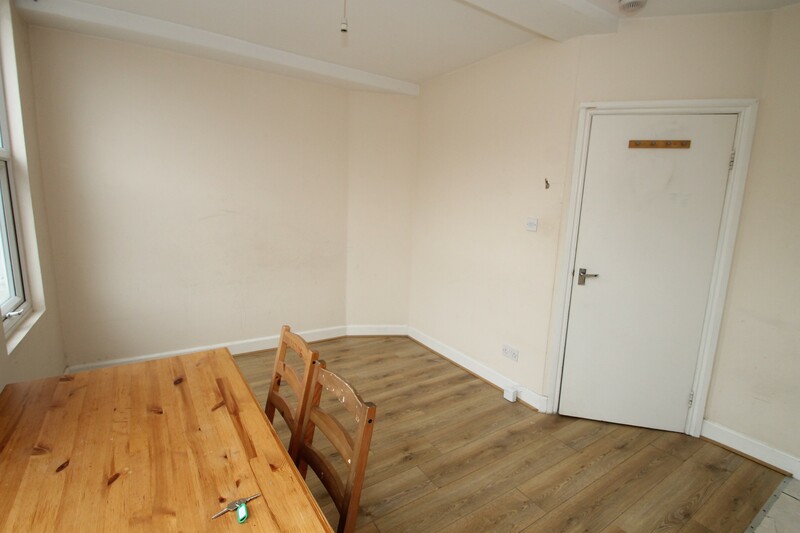 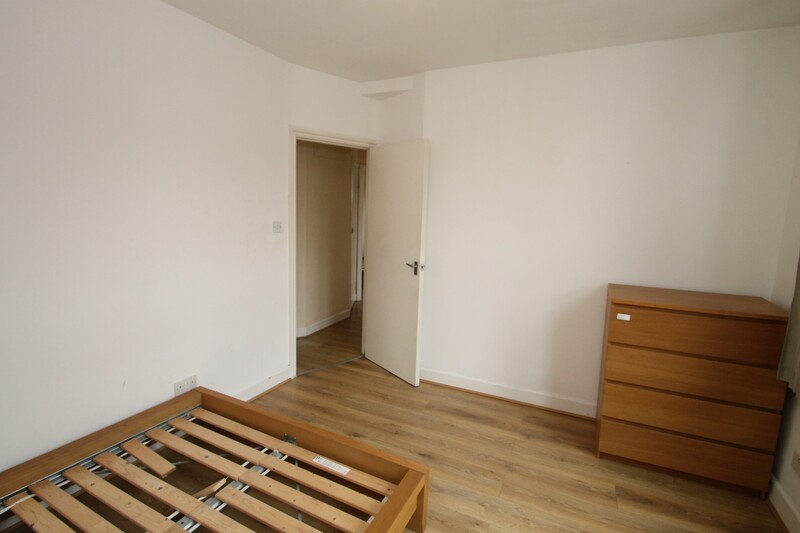 The property boasts laminate flooring throughout. 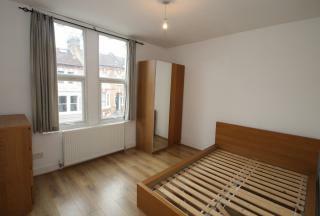 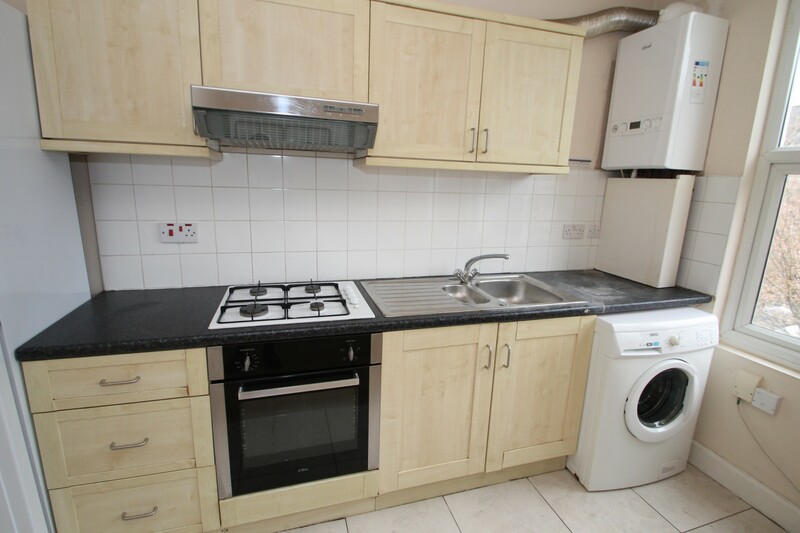 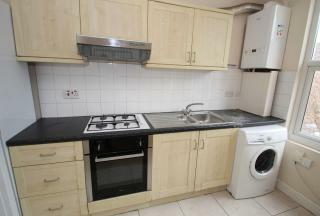 Walking distance to Lea Bridge Bus Station, Close proximity Upper Clapton station. A short walk to the open spaces of Millfieds Park and Hackney Downs.